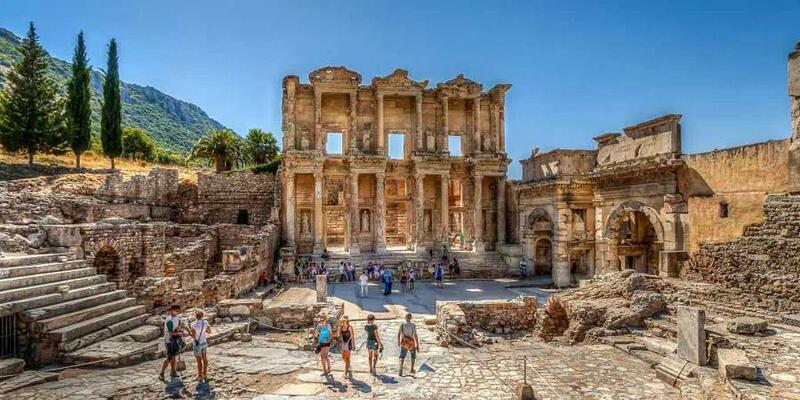 Enjoy this 3 days tour, which will guide you from Pergamum Ancient City to Ephesus Ancient City, the Temple of Artemis, the House of the Virgin Mary, the Basilica of Saint John, Pamukkale Terraces, and Hiearapolis. 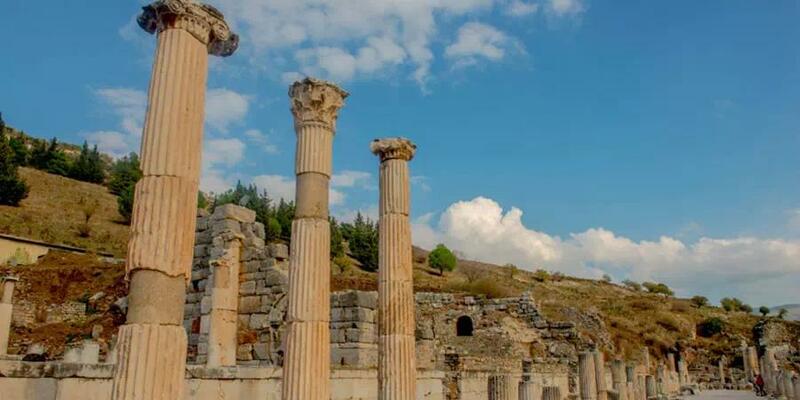 Our experienced team will meet you with a sign showing your name and drive to Pergamum Town. 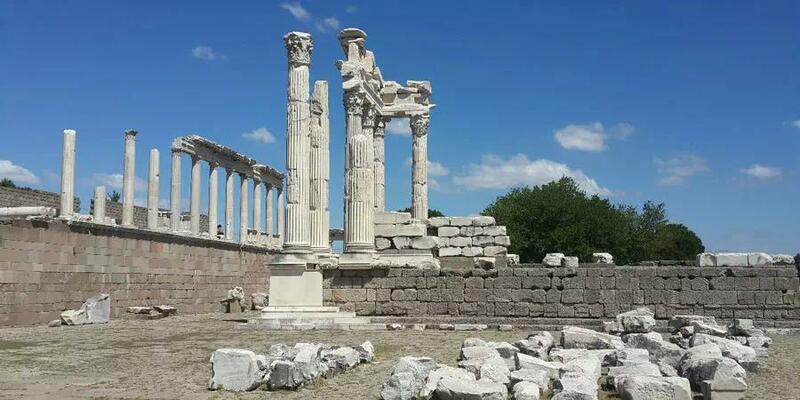 Upon your arrival start discovering the highlights of Pergamum. Drive to Kusadasi. Overnight in Kusadasi. 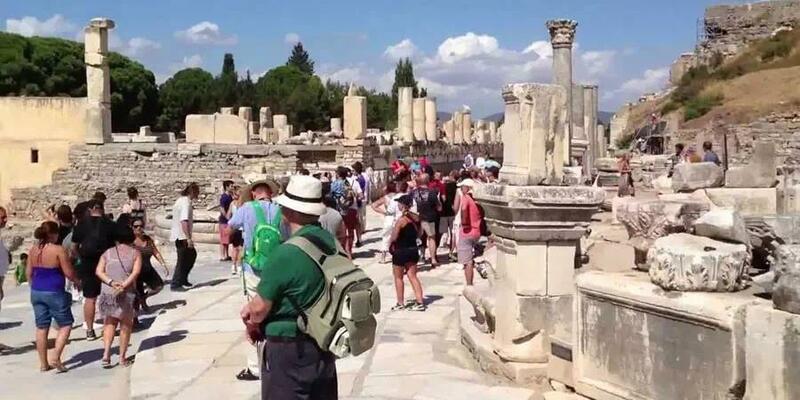 Day 2 - Visit Ephesus Ancient City, Virgin Mary House, Temple of Artemis, & Basilica of Saint John. 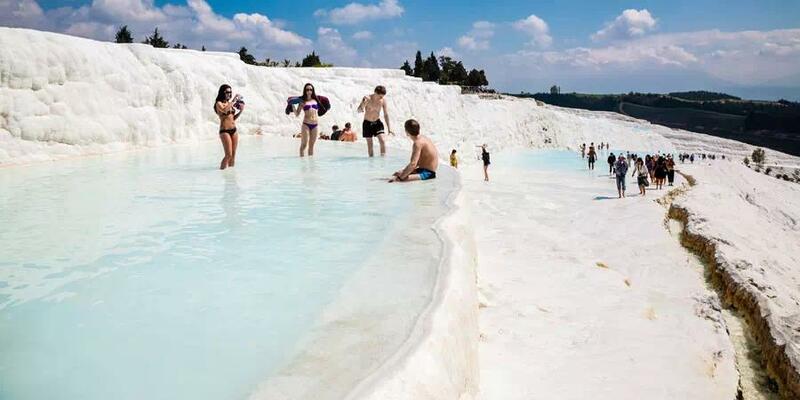 Day 3 - Visit the Hierapolis and Pamukkale. Return flight from Denizli to Istanbul. 7:45am: Arrive at Izmir drive to Pergamum. 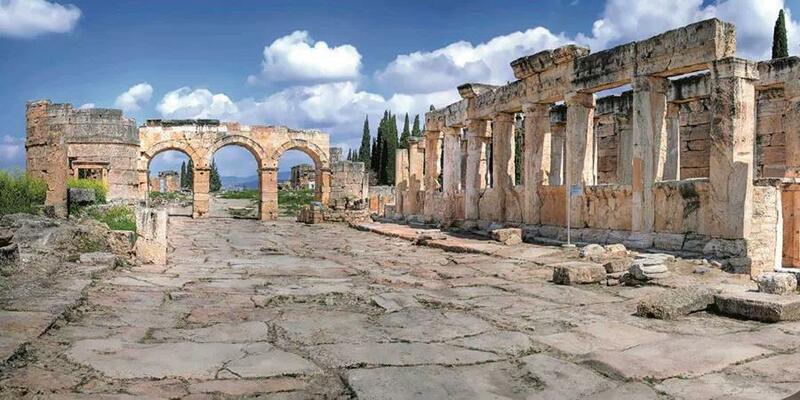 13:15am: Asclepion - one of the ancient health centers of the Ancient Greeks & Romans. 14:15am: Drive to hotel in Kusadasi. 17:30am: Arrive at Kusadasi and check into hotel. 8:30am: Pick up from hotel. 9:00am: House of Virgin Marry. 16:30pm: Drive to hotel in Kusadasi. Overnight in Kusadasi.